A HOMELESS man has been charged after allegedly leaving a homemade bomb of “low sophistication” at a Perth train station. 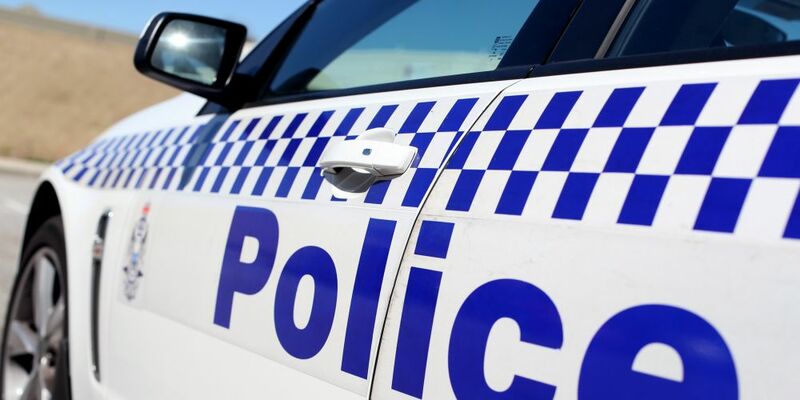 The 45-year-old was due to face Perth Magistrates Court today after allegedly leaving an explosive device at Currambine train station. State Security Investigation Group detectives charged a man of no fixed address in relation to the incident on April 4. “It is alleged about 4.15pm, the man left an item at the Currambine train station prior to boarding a train,” a police spokeswoman said. “The discovery of the item by a member of the public was reported to transit officers who contacted police. Police arrested a man in Northbridge about 5.20pm yesterday and charged him with making or possessing explosives under suspicious circumstances. They also charged him with drug possession for methylamphetamine, possessing drug paraphernalia and carrying an article with intent to cause fear that someone will be injured or disabled.